Cakes by Robin created some hat-shaped cakes for the launch of the Emily London showroom in Wimbledon. 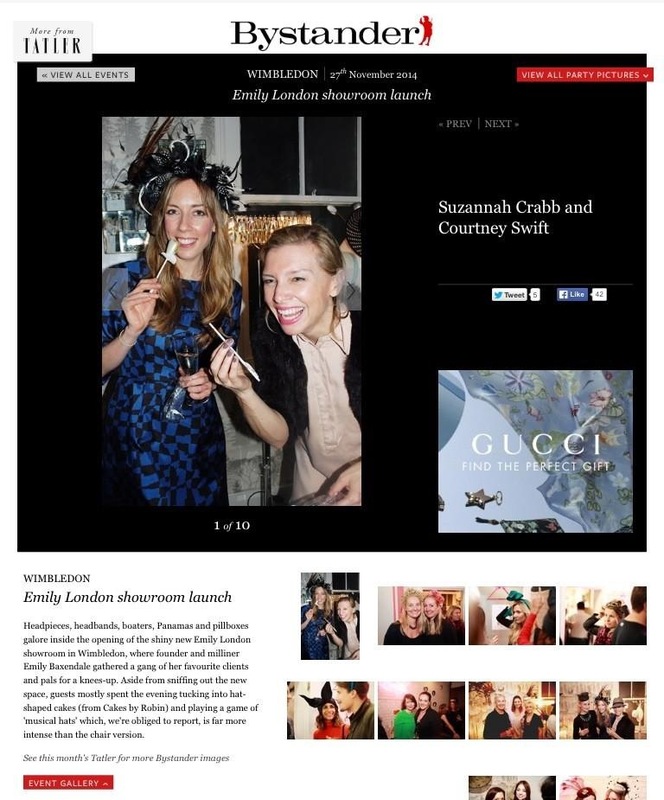 Emily Baxendale is a milliner and founder of Emily London and Cakes by Robin were thrilled to be involved in such an exciting event. Read more about it on the Tatler website here.